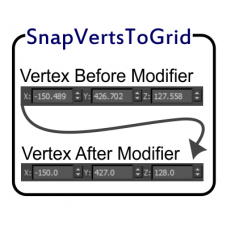 Modifier plugins for 3ds Max. The ChannelMod allows you to pass mapping channel or vertex colors from one map channel to ano.. 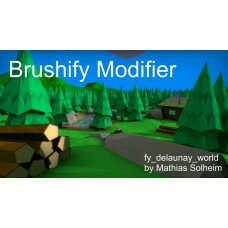 This scripted modifier is similar to a Noise modifier but with different controls.Requires 3ds Max 2.. 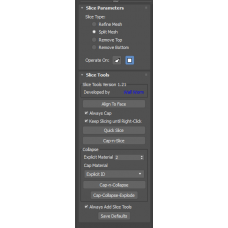 This toolset will add new functionality to the Slice Modifier in 3ds Max. It brings the Quick Slice .. THIS PLUGIN ONLY WORKS IN 3ds Max 2016 SP2+. DO NOT INSTALL IT IN OLDER MAX!This scripted modi..